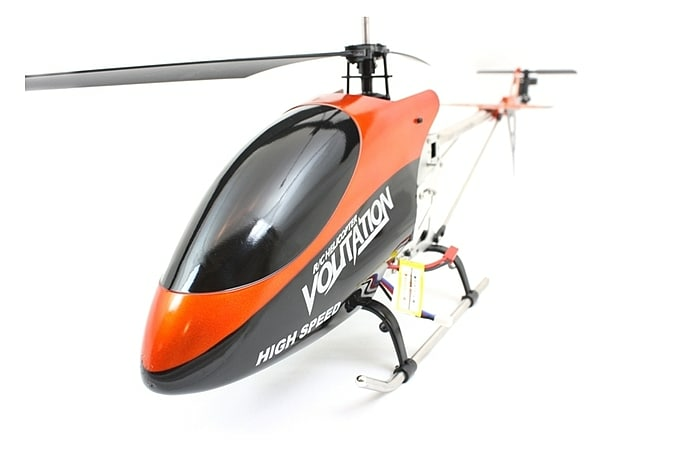 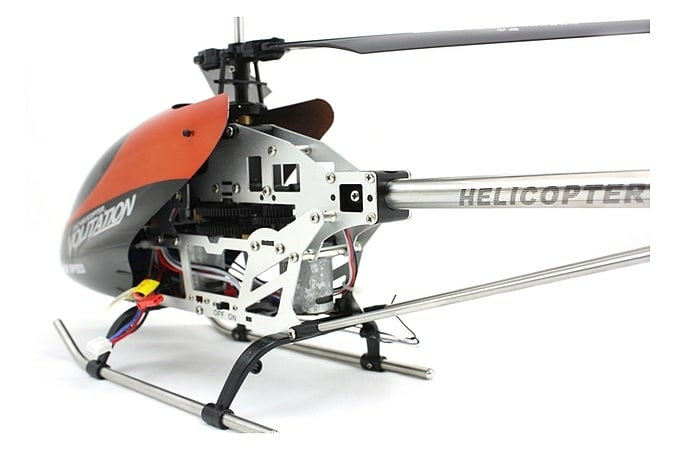 The new 9053 Volitation helicopter is a metal helicopter with a built in gyro to help stabilize your flights. 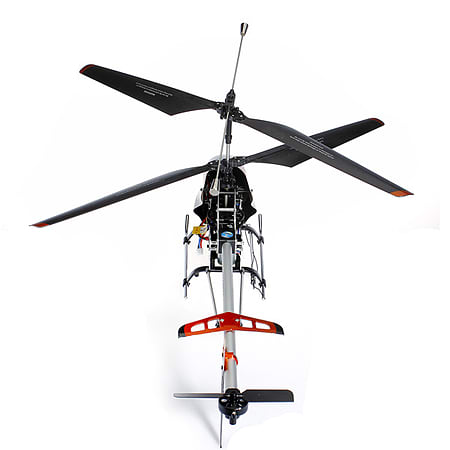 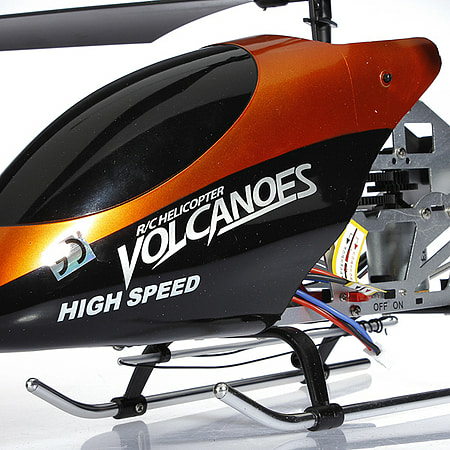 This model is a 3 channel helicopter that is specially designed to fly in the outdoor environment. 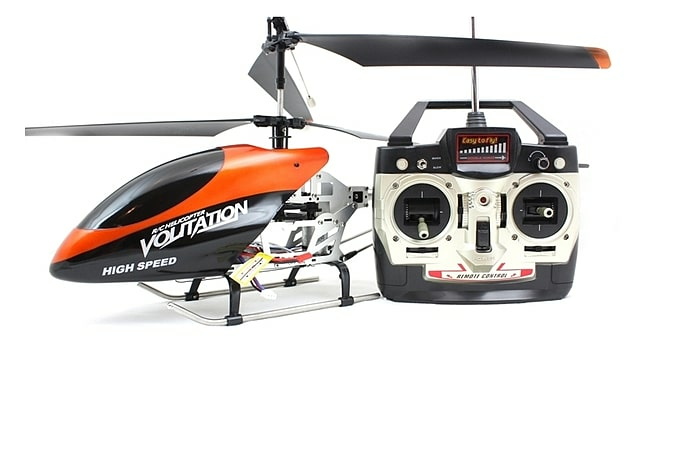 The 9053 Volitation is great to take to the park to fly, and since it is a beginner model, you will be able to get it up and flying in no time.